Welcome to the Green Party in Toronto-Danforth, the area between the Don River and Coxwell Avenue. 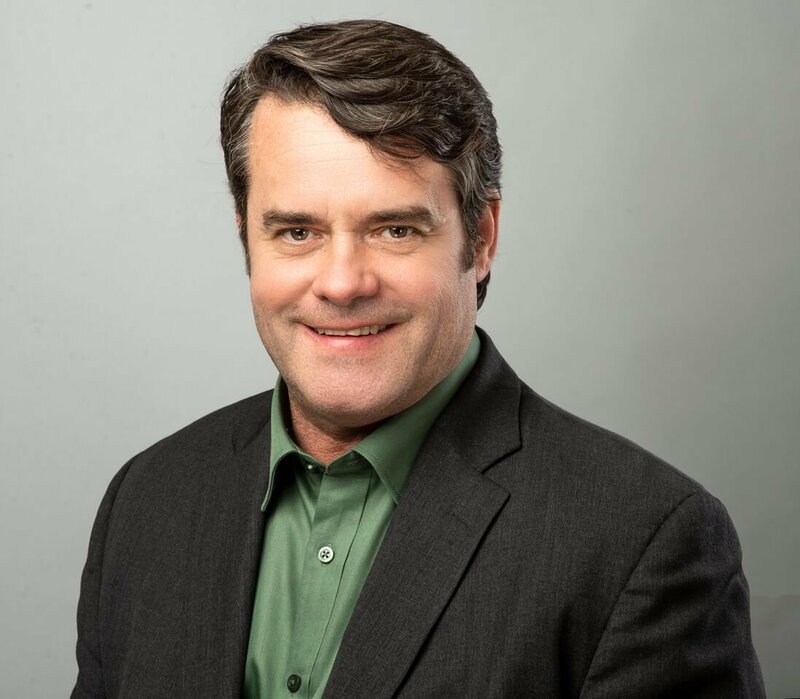 Our Green Party of Ontario candidate in the 2018 provincial election is Andy Trotter. Talk to Andy about your questions and your concerns over coffee and baked goods. 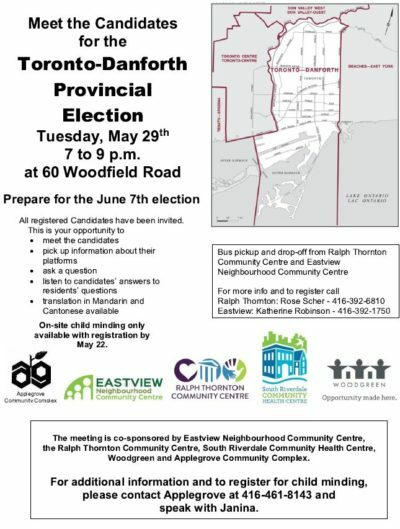 The Applegrove Community Complex is hosting the only all-candidates meeting in Toronto-Danforth for the 2018 Ontario election. Andy Trotter owns an Architectural Design Firm in downtown Toronto, is a hockey dad, and son of former Liberal MPP James Trotter from the previous riding of Parkdale. Andy began canvassing with his father at the age of 4 and although he has been a strong Liberal all his life he now believes the Green Party offers the best solutions for many of the economic, social, energy based, and climate problems we face today. 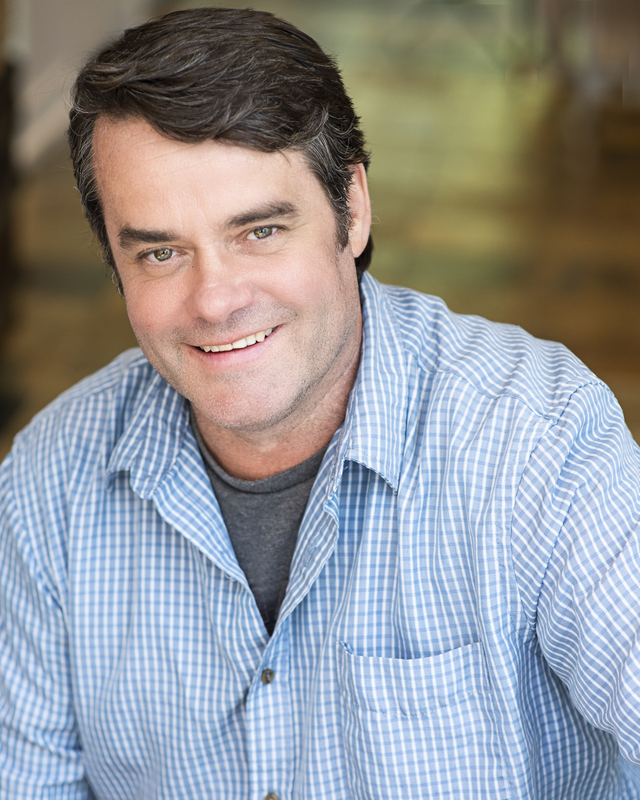 Andy is a member of the Association of Architectural Technologists of Ontario with a BCIN. Through his firms he has extensive experience with the Toronto Building dpt. City Planning, Transportation, Urban Forestry, and the Toronto Ravine and Conservation Authority. It’s been nearly a year since the election, and since we last corresponded. A lot has happened over that year. One of the most exciting things is the move towards electoral reform and specifically the establishment of the ER parliamentary committee. In light of this, I wanted to invite you to a town hall we’re organizing. 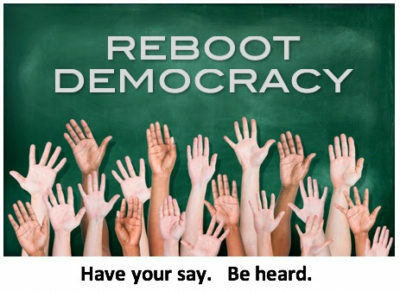 Canada is considering reforming the way we vote and this town hall is an opportunity to find out more about what might happen, and to have your say. We will have a guest speaker from Fair Vote Canada and an open mic – all opinions and thoughts will be recorded and submitted to the parliamentary committee. Hosted by the Toronto-Danforth Federal Green Party. Thank you for all the great support you have given for the off-grid pop-up office. It’s created a lot of buzz around the riding and we have some media that has confirmed (although anything could change last minute!). On another note: I’m so sorry to be getting this message out last minute. I’ve been swamped with events and prepping for the office launch. 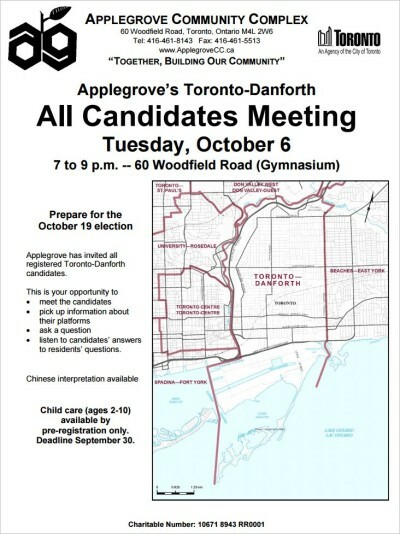 Applegrove is holding an all candidates event tonight. If you are available it would be great to have some supporters out there cheering on the Green Message. More details are in the poster below. Thanks again, and if I don’t see you tonight I hope to see you at the office launch tomorrow at 1:30.